Latin American authors. How well do we actually know them? Let’s face it: when it comes to literary celebrities, people usually come up with names that mainly represent Europe and North America (typically, the USA) – Tolstoy, Dostoevsky, Kafka, Twain. More often than not, people don’t have a slightest idea about Asian, Australian or African literature, question the existence of Canadian literature as such, and have no knowledge whatsoever about Latin American writers. What a shame, because Latin America is, in fact, full of great literary talents. A great number of them are Novel Prize winners, dozens of them have left a strong mark on contemporary literature, and a lot of them are just exceptionally good authors. But who’s the best of the best, making it to the Top 10? 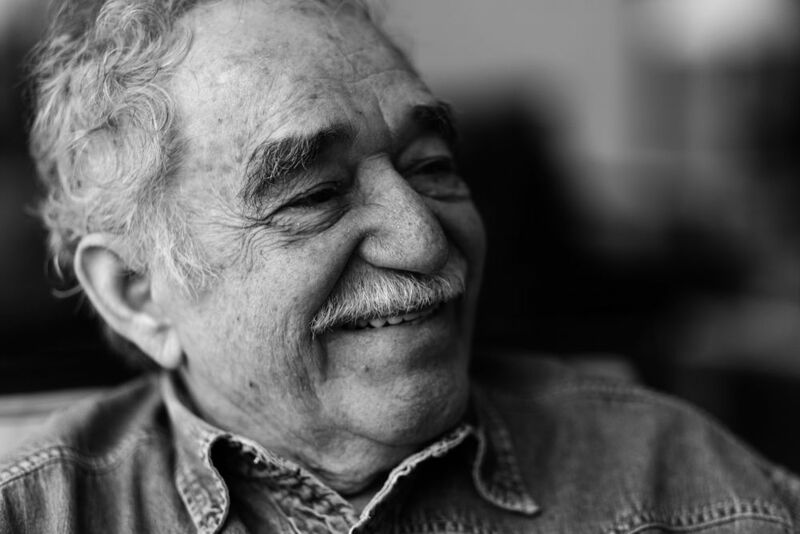 Everybody knows Gabriel Garcia Marquez – it’s hard not to. His most famous novel, One Hundred Years of Solitude, came out in 1967 and left the whole world in awe. The novel details the life of the Buendia family over seven generations and is claimed to be “the greatest revelation in the Spanish language” since Don Quixote and “the first piece of literature since the Book of Genesis that should be required reading for the entire human race”, according to The Guardian. And these two sound like statements that are hard to beat, aren’t they? 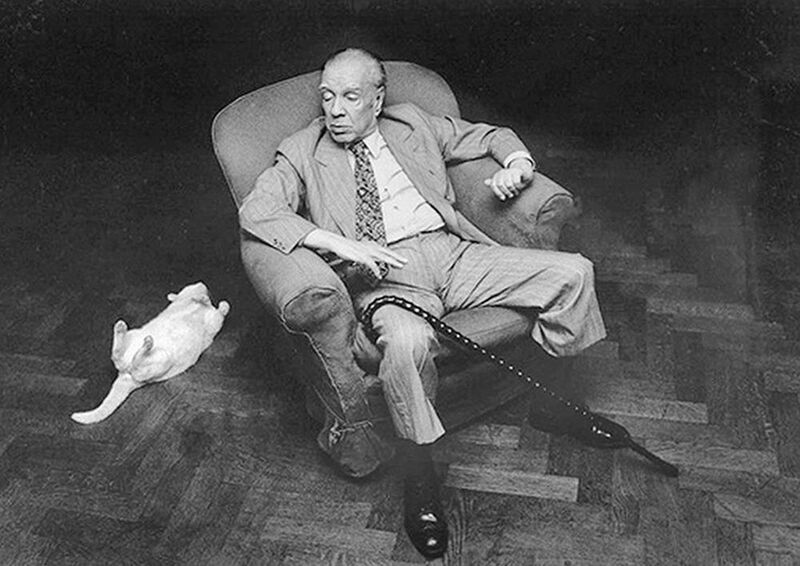 Mainly a short-story writer, Borges was a key figure in the Spanish-language literature. Educated in Switzerland, fluent in 5 languages, exceptionally well-traveled and impressively intelligent, Borges became a published writer in 1920s when he finally returned to Argentina. A poet, an essayist, a librarian and a public speaker, he was fast becoming famous — but also gradually becoming blind, Already by his 50ies, Borges completely lost his eyesight. Which was, as many critics suggest, exactly what helped the writer to come up with innovative literary symbols since the only thing that was left for him was his imagination. Considered one of the most famous Latin American authors of all time, Borges’ most notable works include Fictions (1944), The Aleph (1949), and Labyrinths (1962), among others. A poet, a diplomat and a politician, Neruda’s real name was actually Neftali Ricardo Reyes Basoalto, whereas his pen name was borrowed from the Czech poet Jan Neruda, whom, funnily enough, nobody is really aware of. Pablo Neruda became a known poet when he was still a teenager. The work that earned him world recognition was Twenty Love Poems and a Song of Despair, published in 1924 when he was just 20 years old. Gabriel Garcia Marques called Neruda “the greatest poet of the 20th century — in any language”. 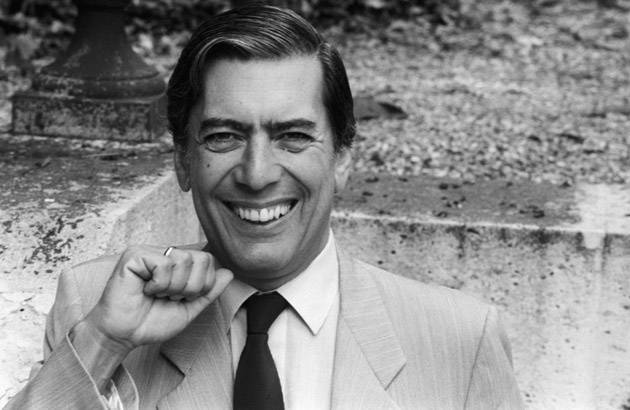 Vargas Llosa is considered as one of the leading writers of his generation and most significant novelists in South America. He rose to fame in 1960 with his comedies, murder mysteries, historical novels and political thrillers – his talent knows no limitations in literary genre. Like many of his fellow Latin American authors, Mario Vargas Llosa has always been interested in politics, and even ran for president of Peru in 1990. He was unsuccessful, unfortunately — perhaps because he was too good of a writer? 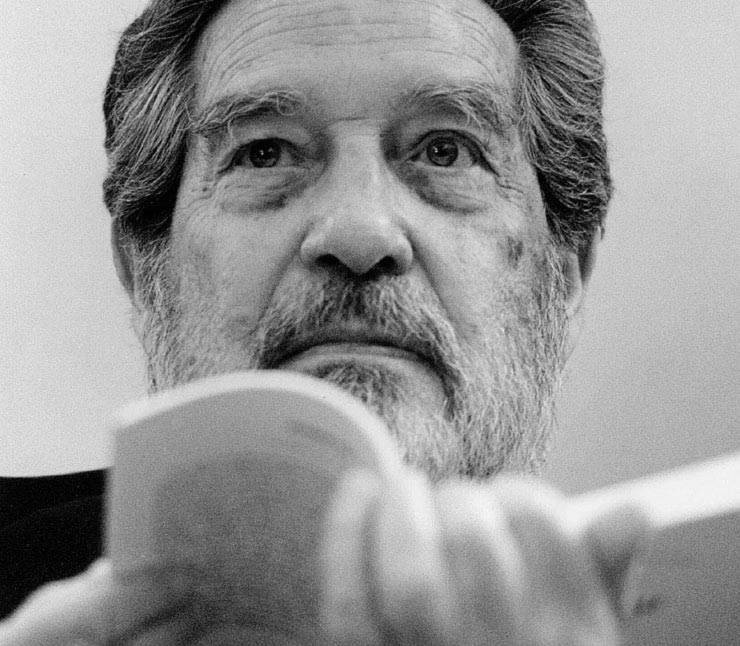 Octavio Paz’ first introduction to the world of fiction happened in his early childhood: his grandfather was the owner of a huge library filled with classic Mexican and European literature. Just like Neruda, Paz became a published writer during his teenage years, so by his early twenties he was already a recognized poet. And again, just like Neruda, his spark and talent were used by the government for diplomatic purposes, which was the reason Paz spent a lot of time abroad away from Mexico. Nevertheless, his homeland was always the underlying motive of his works, which are now known as “the portrait of Mexican personality” (according to his obituary in Americas). The “modern master of the short-story”, the “Simón Bolívar of the novel” – that’s how Cortázar is typically referred to. Born in Belgium and burried in France, he was nevertheless a true Argentinean at heart. 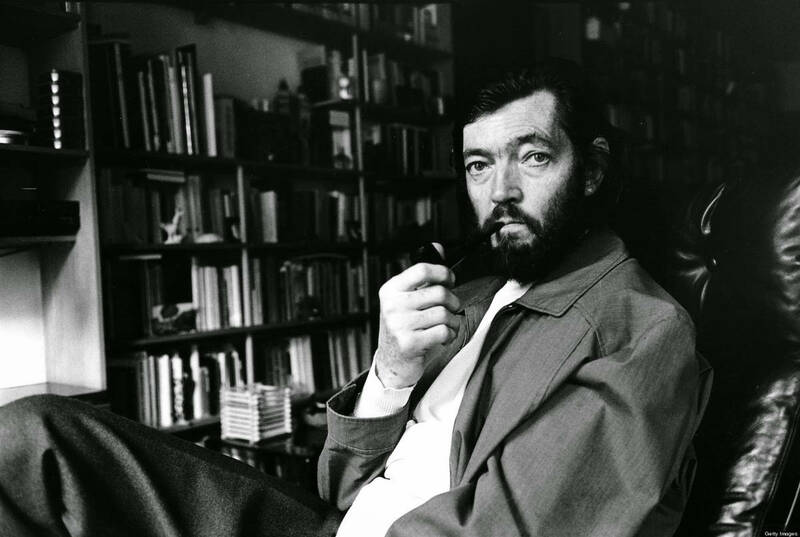 Cortázar is known as one of the founders of the Latin American Boom – the time in 1960s and 1970s when Latin American literature was internationally renowned for the first time. His most famous novel is called Hopscotch (1963) – an anti-novel that is to be read according to two different sequences of chapters. 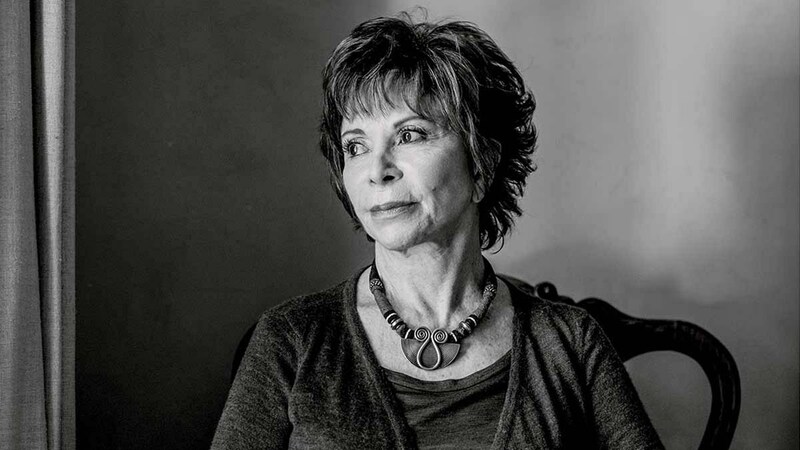 Even though Isabel Allende is Chilean, she was actually born in Lima, Peru, where her father was working as a second secretary at the Chilean embassy at that time. When she was three years old, her family moved back to Chile. There, Isabel made a successful career as a journalist, but then had to leave to Venezuela in her early 20s when Augusto Pinochet executed her uncle, Salvador Allende, and set up a dictatorship. Allende’s real literary career began only at the age of 40, when she published The House of the Spirits – a novel in the genre of magic realism that chronicles several generations of the Trueba family and highlights the Pinochet dictatorship. Her book, for obvious reasons, was often compared to One Hundred Years of Solitude by Marquez. A native Guatemalan, it was ironically in Paris where Miguel Asturias discovered Mayan mythology and got completely obsessed with it. He translated Popol Vuh, a sacred Mayan text, into Spanish in 1924 and included indigenous motifs in many of his own works later on, most famous of which is The Legends of Guatemala that highlights some of the Mayan folklore. 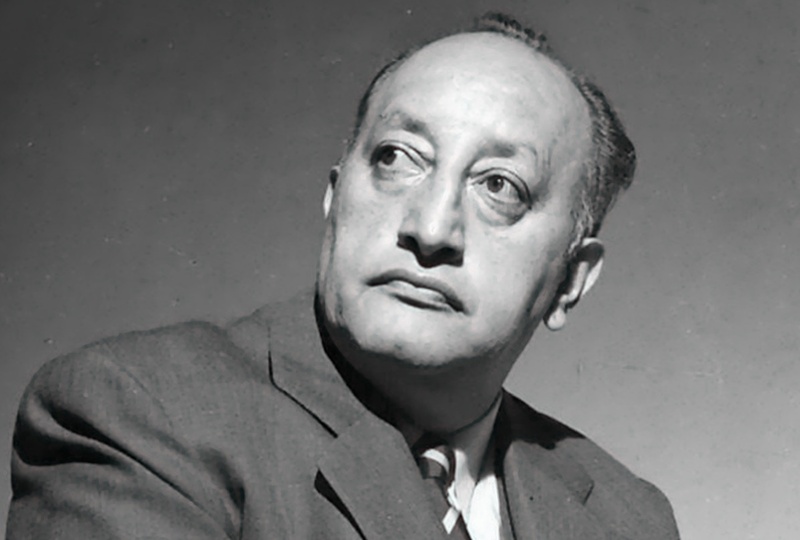 His most notable novel, however, is called El señor presidente (1946), known in English as Mr. President, which had a very strong political implication and was directed against the oppressive Guatemalan dictatorship. Unarguably, one of the greatest Latin American authors is Gabriela Mistral. 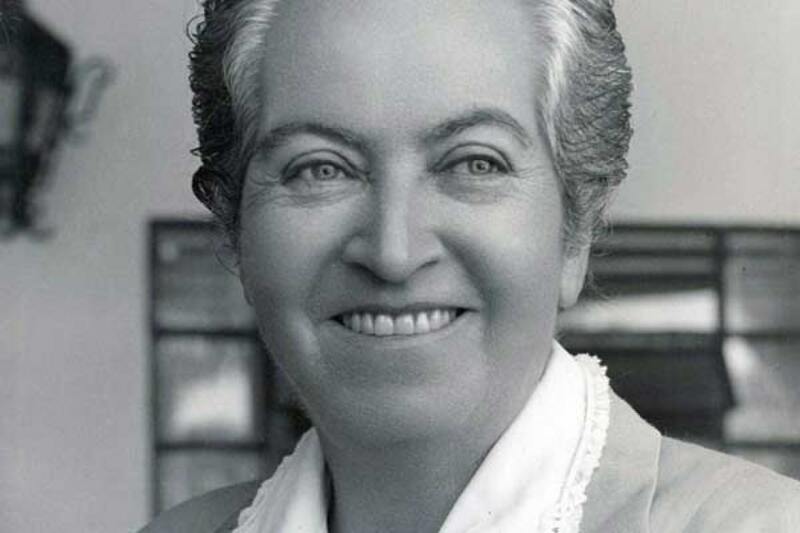 The first Latin American female writer (and so far, also the only one) to receive a Nobel Prize in Literature, Gabriela Mistral was also a feminist, a diplomat and an educator. Fun fact: Pablo Neruda was one of her students when she was working as Head at his school in a small town of Temuco. Mistral’s poetry is pierced with themes of love, betrayal, Latin American identity, and sorrow. In fact, it was sorrow that pushed her to write poetry when her fiancé committed suicide in 1909. Her first collection of poems, Sonnets of Death, came out in 1914 and were marked with motifs of life and death that have never been discussed in Latin American literature as profoundly before. For her strong influence and even stronger talent, Gabriela Mistral is now the face of a 5,000 Chilean banknote. 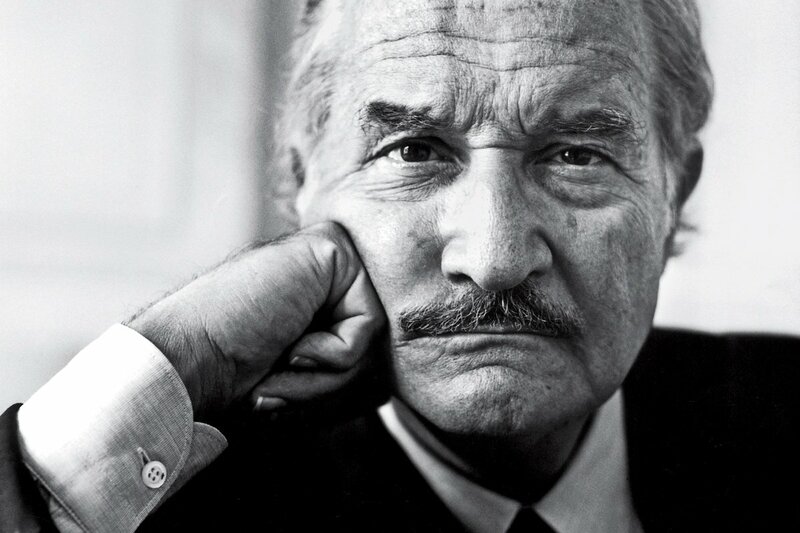 Mexico’s most celebrated novelist, Carlos Fuentes is also “one of the most admired writers in the Spanish-speaking world”, according to the New York Times. Born into a family of diplomats in Panama City, Fuentes spent nearly every year of his childhood in different South American capitals. From 1934 to 1940 he was even living in Washington D.C due to the nature of work of his father – an experience that allowed him to view Latin America from an outer, critical perspective. As many, Fuentes decided to pursue career in diplomacy, but the plans changed when very first novel of his, called Where The Air Is Clear, made him famous overnight. Fuentes, therefore, left his position, became a full-time writer, and kept writing novels that were equally successful (e.g. The Death of Artemio Cruz, Terra Nostra, The Old Gringo) and are now translated into 24 languages. 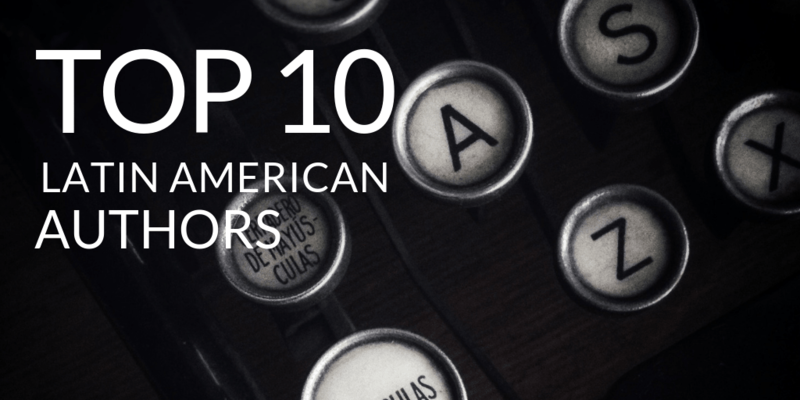 Are there more Latin American authors to be added to this list? Make them known in the comments below! Great post, Olga. I’m sure a lot of people have never heard of some of these writers. I’m going to add a couple to my must-read list. Glad you’ve discovered some new authors here! People don’t really know much about South American writers and yet many of them are as exceptionally talented as our beloved Europeans and Americans! I absolutely love Isabel Allende, I read almost all of her books! Great list, I should look into more of these authors! And my favourite from this list is Borges, he’s mindblowingly good! You should read his “Library of Babel” if you haven’t yet – it’s one of the best reads I ever had! I haven’t yet, I guess I’ll put it on the 2016 reading list :) Thanks, Olga! It is indeed a great list of Spanish-speaking Latin American countries. Please just don’t call it “Best Latin American writers”. Mentioning short story magicians and missing Brazilian Machado de Assis ? Getting universal through folk countryside life without Guimarães Rosa ? Poetry without Drummond de Andrade or Bandeira ? Forgetting Clarice Lispector ? To be fair maybe you are just perpetuating the same mistake The Nobel Prize Committee has always done: some lazyness to learn or read in Portuguese. Congrats anyway for the excellent list for the other half of Latin America.